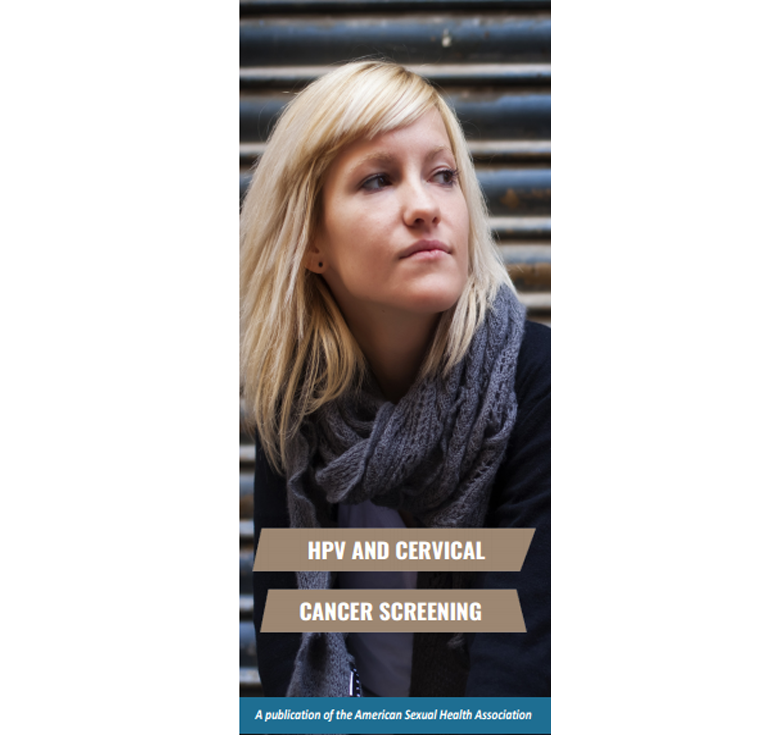 HPV and Cervical Cancer Screening is one of ASHA’s best-selling brochures for a reason—patients who receive abnormal Pap test results have many, many questions. 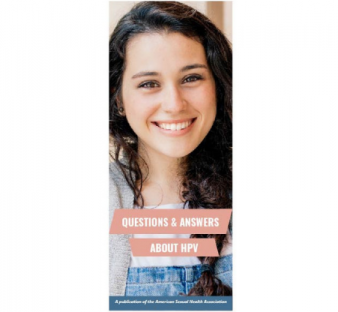 This brochure helps answer these in a clear and easy-to-understand manner. 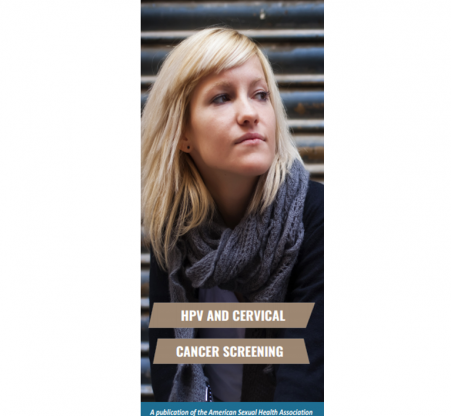 HPV and Cervical Cancer Screening is an excellent time-saving resource to answer patient questions and concerns about HPV screening and cervical cancer prevention. 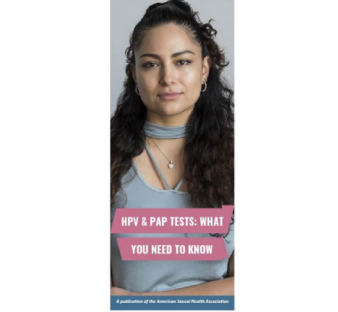 Offering both an explanation and easy-to-understand chart of the range of results from Pap tests and the implications of each, this brochure helps clarify a confusing subject for patients. It also discusses possible follow-up procedures and treatment options.